The ultimate upgrade to your Double Pedal! 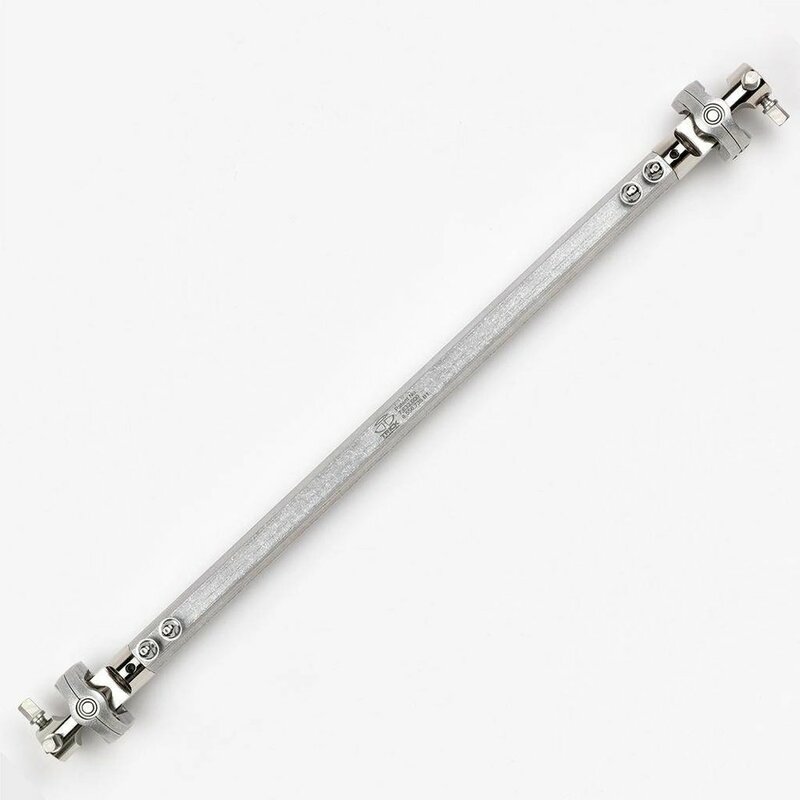 The Trick P1V6 Drive Shaft offers unparalleled performance, stemming from its 6061-T6 aluminum shaft outfitted with two patented Zero Latency, Zero Backlash, Free Floating Universal Joints. 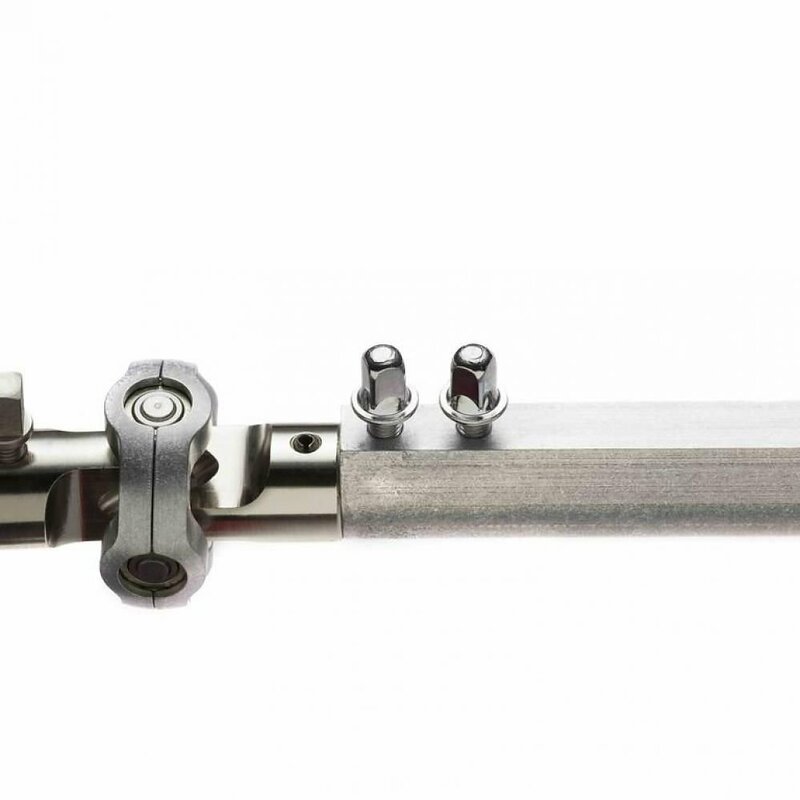 Each joint utilizes four roller bearings with precision-ground press fit pins in an ultra light aluminum cage. This revolutionary design will dramatically improve the performance of your double pedal.